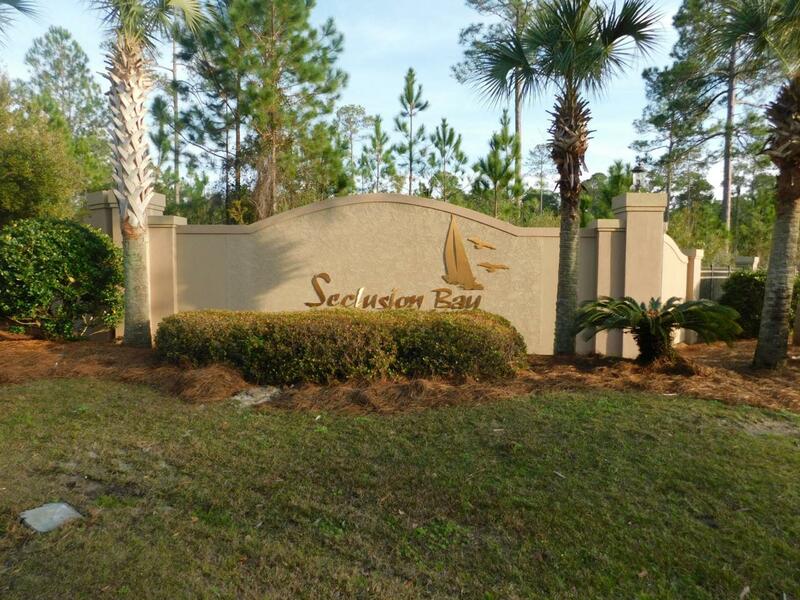 Bay front gated community with 53 large lots of half acre to acre lots and 15 acres of preservation area, with a dock on Choctawhatchee Bay. This subdivision is for a more quiet, serene lifestyle but also near beaches of South Walton and many dining and shopping areas on Hwy. 98, and Sacred Heart Hospital. Location is off Hwy. 393 North and Hwy. 393 South goes directly to Ed Walline Park and the beach. TAP FEE PAID.